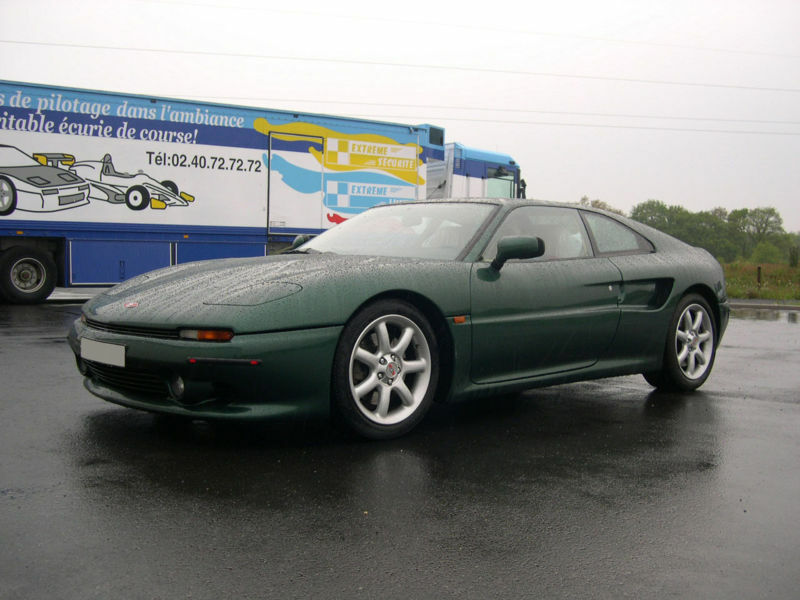 Additional Info: The MVS (Manufacture de Voitures de Sport) has been around since 1984/85. 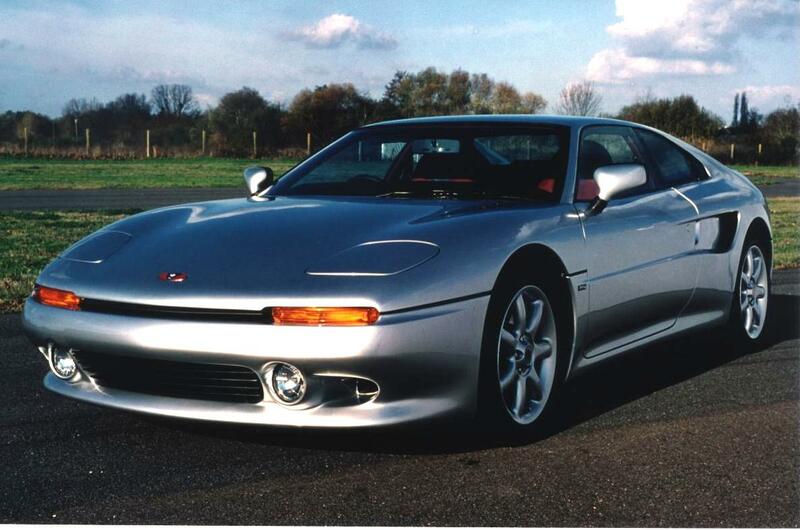 Officially the MVS name was replaced by Venturi in 1990. 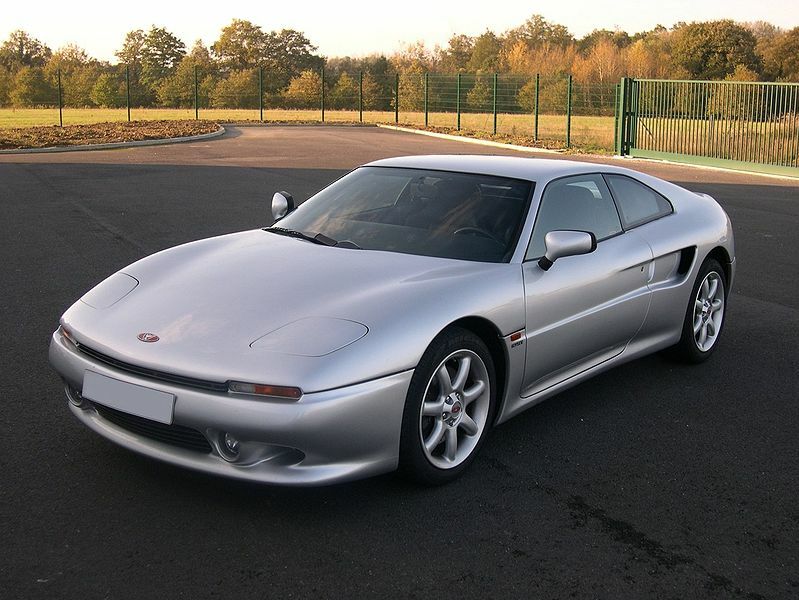 Various engine choices including, a 200bhp MVS with 0-60 in 6.8, 0-100 in 17, a 160bhp non turbo version and a 210bhp MVS 210 was also available. The Atlantique option removes air-con, electric seats and stereo to lighten the car. 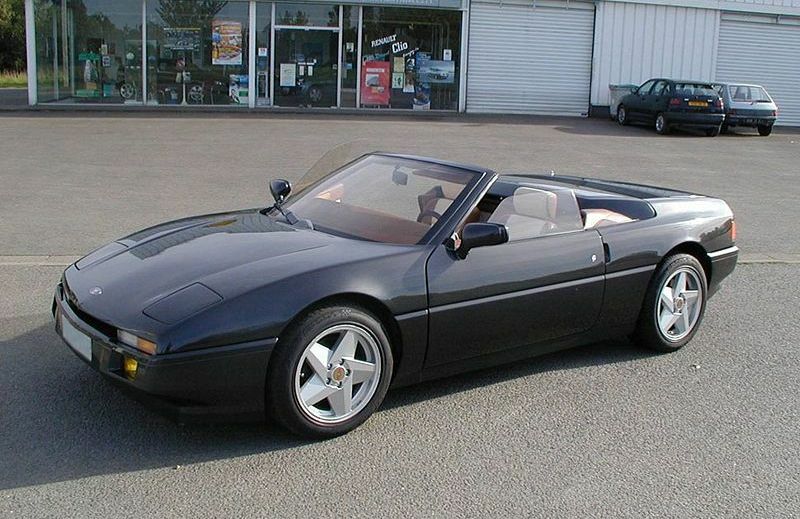 The Transcoupe was a convertible with a removeable hardtop. 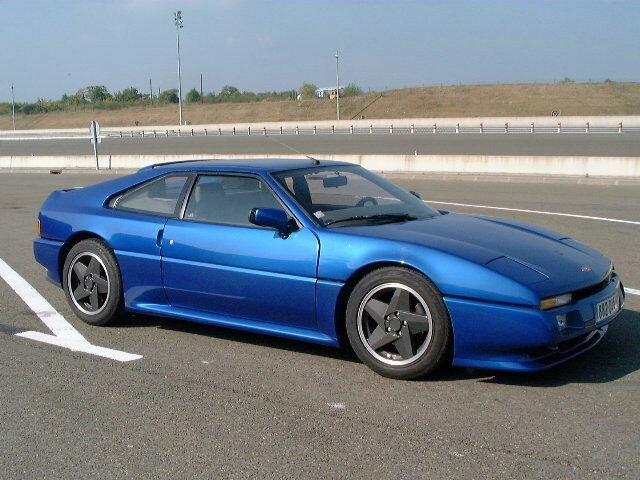 An MVS Venturi 300 Atlantique was also built, that had a 3 litre engine with 281bhp and 0-60 in 5 sec’s. Later cars were futher refined and had yet more power. 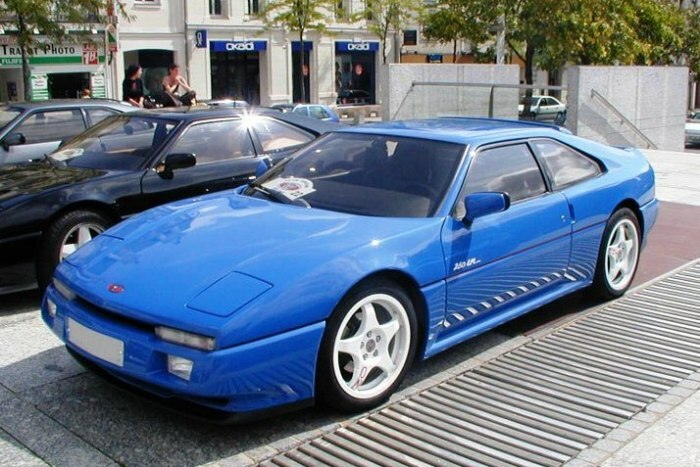 A racing version of the 260 was called the 260LM.